Gartan offers courses in sailing for complete beginners to those striving to become instructors. 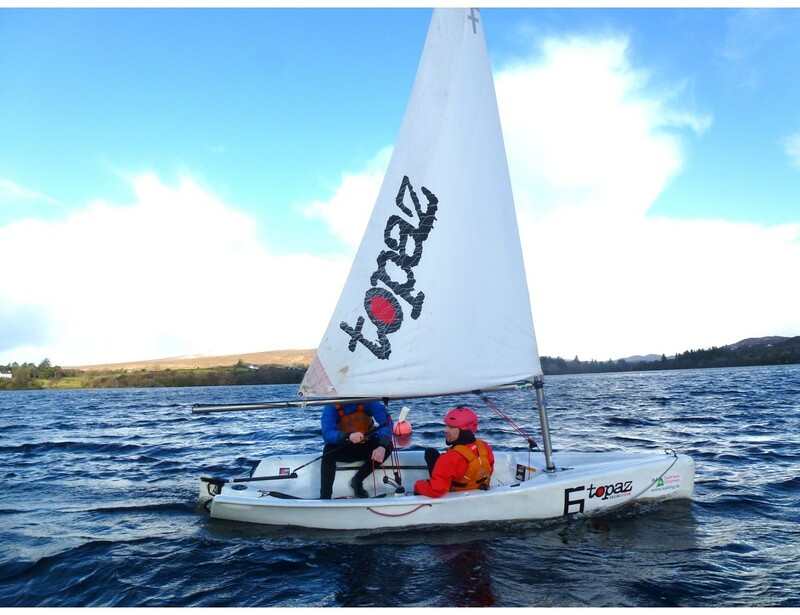 Our sailing lessons take place on the beautiful Gartan Lough and at our coastal base in Downings during the summer. 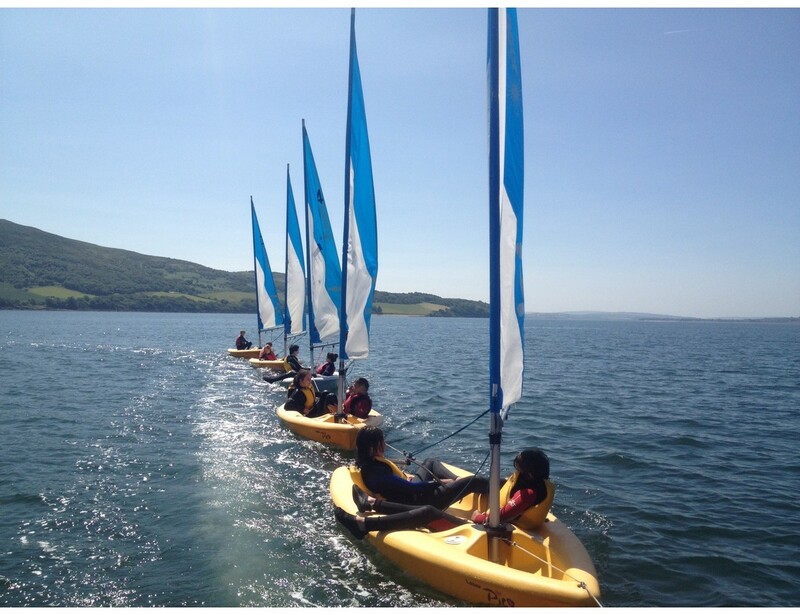 We also have a mobile fleet of boats and can arrange to teach sailing at a location near you. We are an inclusive Irish Sailing Association approved Training Centre and provide certification across varying levels of ability.